Pierre Dupont was banned from dentistry for life, but returned to the medical field as a foot specialist. A Go Public/Radio-Canada investigation has revealed the chiropodist in some cases used his own experimental implants. 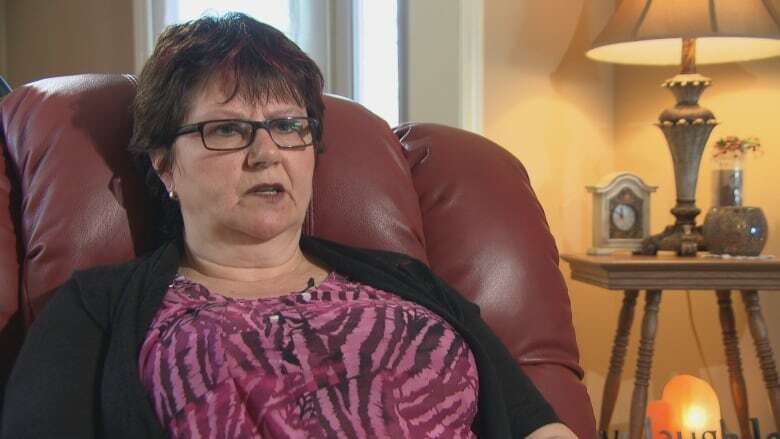 A Go Public/Radio Canada investigation has found a controversial foot doctor was using experimental implants unapproved for surgery without patients' consent. Now, many patients of Pierre Dupont are getting the implants removed. "They are horrified," says Ottawa podiatrist David Greenberg, who has removed several of the implants, meant to correct flat feet. "I'm horrified along with them. Every day I have people in my office crying about this." 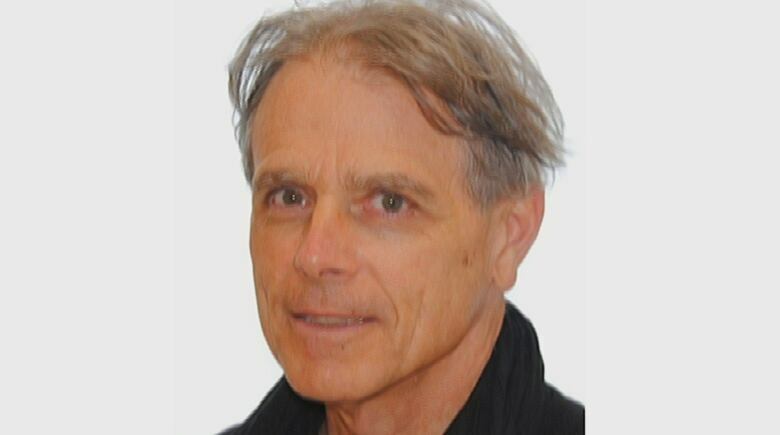 The implants are modified copies of the HyProCure, a device which was approved by Health Canada in 2006, according to Greenberg and HyProCure inventor Michael Graham. Dupont's former patients say they've also been let down by the College of Chiropodists of Ontario, the organization set up to oversee the province's foot specialists. "The college failed us," said former Dupont patient Nita Buffam of Perth, Ont. Buffam was referred to Dupont at his Ottawa Foot Practice office by her family doctor and paid nearly $8,000 for implants approved by Health Canada, but got the fakes instead. "I'm very upset that all this had happened. I can't believe he would do this to people that have come for help," she told Go Public. After Go Public investigated, the College ordered Dupont to stop making and using implants, and it says he agreed to do so. But Buffam says it's too little, too late. "I don't know how he got to be a [chiropodist] in the first place," she said. Dupont was already on the college's radar. It knew about his troubled past as a dentist. Dupont practised dentistry in Quebec until he was stripped of his licence and banned for life in 2005. An investigation by the organization that oversees dentists in that province found that one of Dupont's patients was sent to intensive care after getting a dangerous dose of adrenaline during dental surgery, and another stopped breathing in Dupont's dental chair and later died. Dupont retrained as a foot specialist, and moved to Ontario. When he applied for a licence there, the college took an unusual step in giving him a restricted licence with strict conditions that he work under podiatrist David Greenberg's supervision at Greenberg's clinic. But Greenberg says when the two-year probation ended, the College didn't follow up for his assessment of Dupont's performance before granting Dupont a licence that allowed him to open his own practice. Greenberg says he doesn't want to discuss his conclusions publicly, but he thinks the College should have asked. The College says it can't explain why Dupont was allowed back into the medical field, and can't comment on its investigations because of confidentiality rules. The College "takes its duty to protect the public interest seriously," wrote registrar and CAO Felecia Smith in an email to Go Public. "This College stands firm on the commitment that the public is entitled to safe, effective and ethical care performed by knowledgeable, skilled and competent practitioners in accordance with the professional standards of the College." Maryse Pagé's eight-year-old son Francis Deschene also got knock-off implants, despite his parents paying Dupont almost $7,000 for real ones. He had the surgery as a preventive measure, as his family has a history of problems with flat feet. But the Gatineau, Que. boy couldn't walk or run properly after the surgery. It's the same with 12-year-old Patrick Zhang from Richmond Hill, Ont., whose parents paid $3,700 for an implant in his right foot. The boy received one of the unapproved stents. "I'm furious. I am furious this kind of thing is happening," Zhang said. Both the college and Dupont are now facing a $15 million class-action law suit that started after previous investigations by CBC News. That suit has yet to be certified by the court. 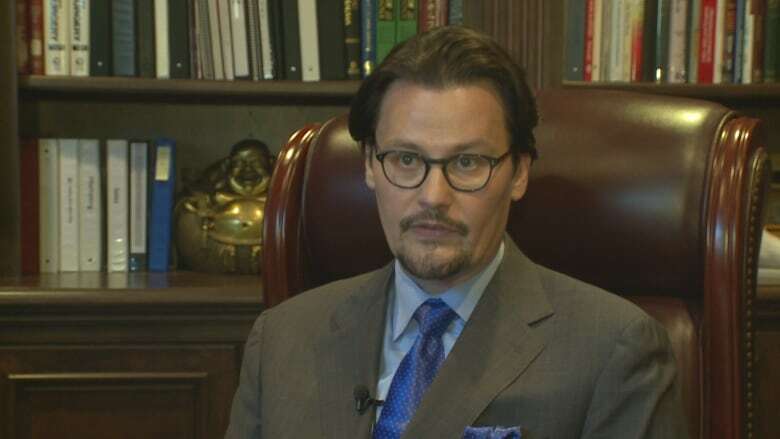 CBC News also found Dupont had his implants made at a Quebec machine shop. According to Health Canada, Quéloz & Associés "does not currently hold the appropriate International Standards Organization (ISO) certification and is not licensed under the MDR to manufacture or sell medical devices in Canada." However, Quéloz & Associés told Radio-Canada it received a letter from Heath Canada in June stating it did not need certification since, the "manufacturer" is technically the person who ordered the implants, in this case Pierre Dupont. Dupont didn't reply to our requests for an interview, but Go Public was contacted by the lawyer representing him in the civil suit. "I have advised Dr. Dupont that the appropriate forum for answering inquiries is the court," Nigel Trevethan, a partner at the Vancouver law firm Harper Grey LLP, wrote in an email to Go Public. "That being said I can advise that Dr. Dupont's motivation at all times was the well being of his patients and everything that has been done was in an effort to assist their medical situation." "Dr. Dupont is eager for the civil proceeding to advance and put his side of the story forward. Unfortunately, given the situation that can only be done in the context of the legal actions," Trevethan wrote. CBC News took one of the implants removed from a former Dupont patient to a lab for testing. The Dupont implant is very similar to the Health Canada-approved HyProCure according to L'Hocine Yahia, director of the Laboratory of Innovation and Analysis of Bioperformance at Polytechnique Montréal, who oversaw the tests. Both are made of titanium, aluminum and vanadium. That composition is similar to a titanium alloy that "is well-established primary metallic biomaterial for medical implants, and orthopaedic screws," according to the lab's report. It also says all metallic implants are "vulnerable to corrosion and wear" which can lead to long-term health problems. That's why, according to Yahia, thorough testing and approval from health authorities is important before using any device on patients. The HyProCure was approved by Health Canada in 2006 after five years of testing and development. Its inventor, the American podiatrist Michael Graham, says he feels "pure disgust" at the knock-offs. "I just don't know, really don't know, how [Dupont] could experiment on his patients. That's really what he was doing, experimenting," said Graham. According to the lab's tests, one major difference between the real implants and the knock-offs is a coating — "probably a polymer coating" — on the latter. Graham says his company, GraMedica, decided against using a coating on the real HyProCure, believing it would likely limit mobility in patients and make removing the implants more painful. As a result of Go Public's previous coverage, Health Canada launched its own investigation. It asked Dupont to remove all implants from his business and to notify former patients who received the unapproved copies. 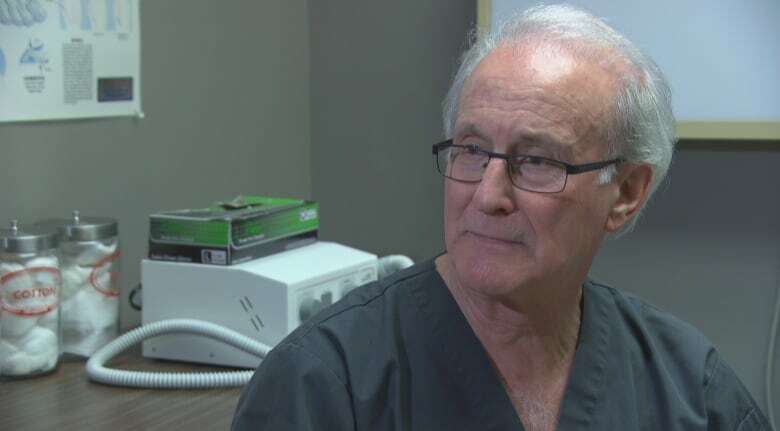 Many of those patients are now seeing podiatrist David Greenberg, the man who was asked to monitor Dupont when Dupont started practising, and are paying thousands of dollars to have the implants removed. "I may never be able to walk again the right way. The way I used to walk," said Nita Buffam. She, along with the families of Francis Deschene and Patrick Zhang, have filed complaints against Dupont with the College. It's been almost a year since the first complaint was filed and there are still no results. In the meantime, Dupont is still seeing patients. An earlier version of this story said Quéloz & Associés is not approved to make medical implants in Canada. 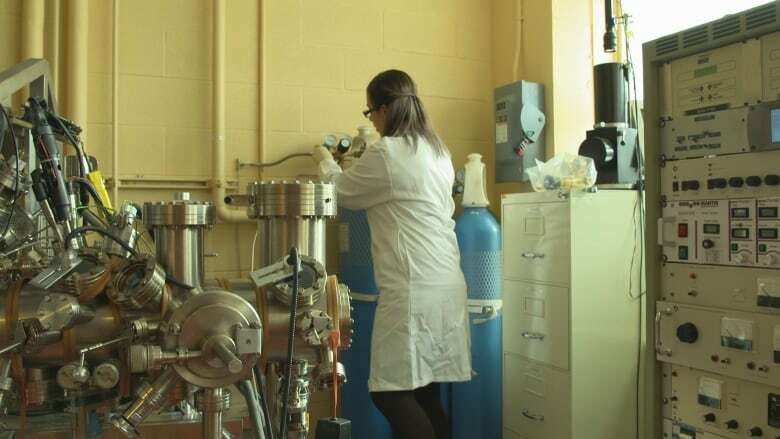 According to Health Canada, the company "does not currently hold the appropriate International Standards Organization (ISO) certification and is not licensed under the MDR to manufacture or sell medical devices in Canada." 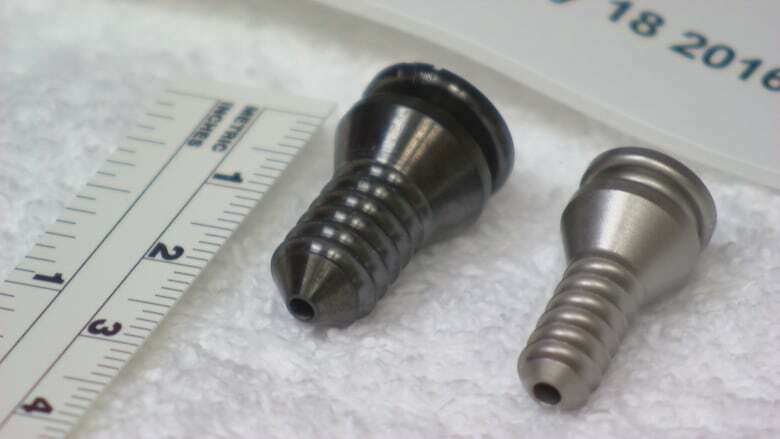 However, after publication, Quéloz & Associés told Radio-Canada it received a letter from Health Canada in June stating technically, the "manufacturer" of the implants is the person who ordered them, in this case Pierre Dupont. Therefore, Quéloz & Associés did not need approval.